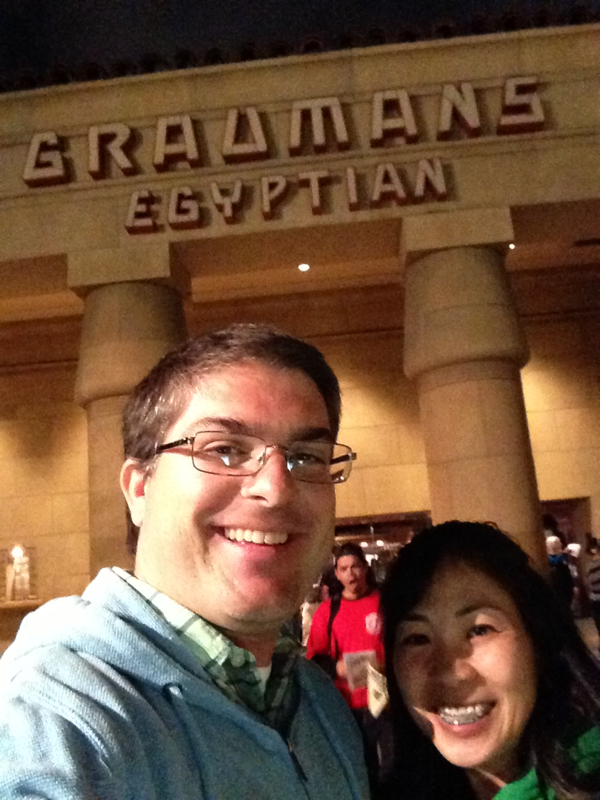 Last night I had soo much fun heading up to the Grauman’s Egyptian Theater with Tara to see one of my favorite disaster movies of all time, Earthquake (1974), on the big screen. One of my co-workers encouraged me to follow the theater on twitter (@sidgrauman) after I missed the chance to see the Poseidon Adventure. I’m glad I did as when I saw the mention of Earthquake, I knew I had to go. 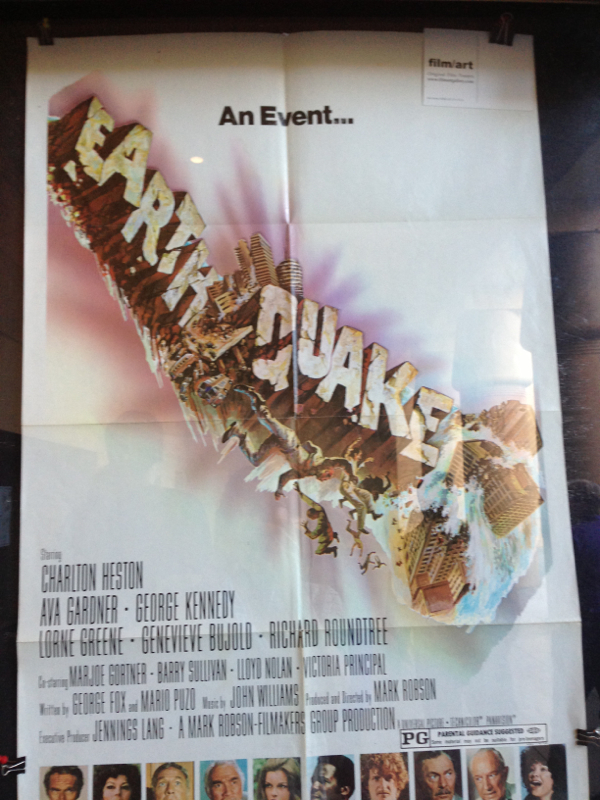 The added bonus was that the movie was being shown in “Sensurround” like the original theatrical engagement so you could feel the quake as it happens. Que nerd alert! Despite not being true Sensurround (they were short a few speakers) it was still amazing as they had experts there to control it during the show. 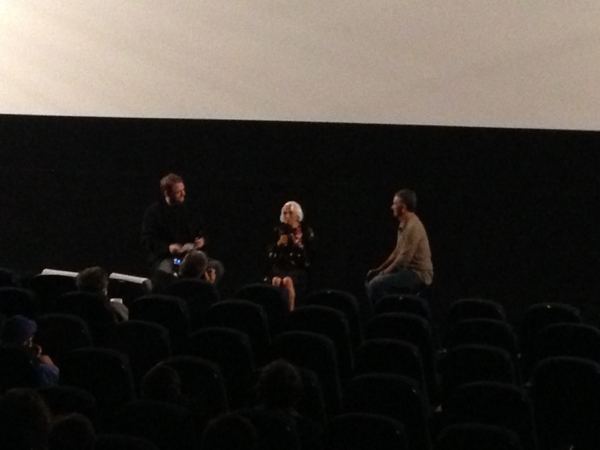 Another plus was that Monica Lewis (Barbara) was there before the show signing autographs and introducing the movie with her son. All in all, a great night and I was glad to see it on the big screen as it was meant to be seen!! This entry was posted in Entertainment, Home Life, Movies General on June 16, 2013 by clubjosh.